"Turn It Up! 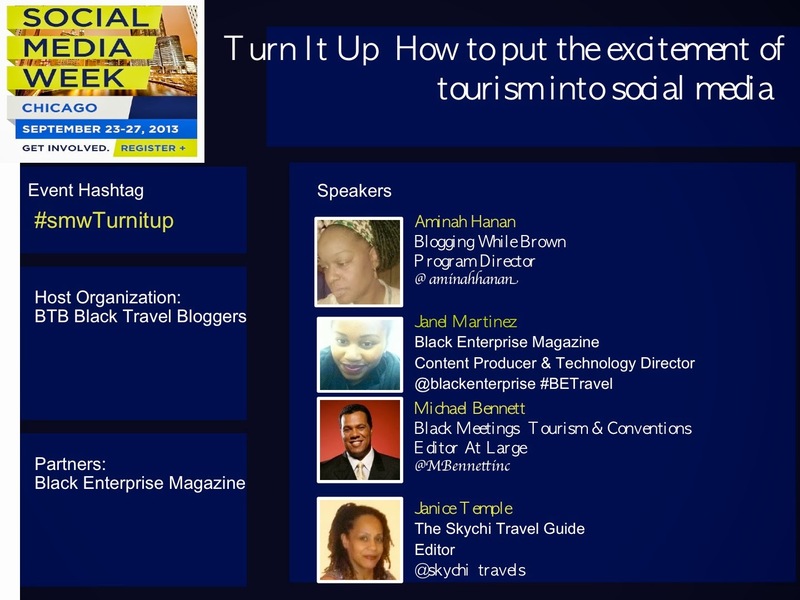 How to put excitement of tourism into social media?" 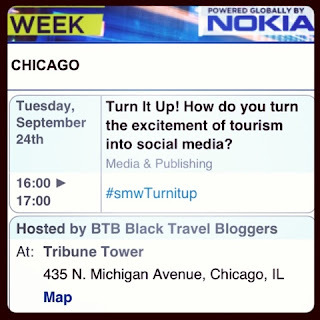 The Travel and Tourism Industry is challenged with new methods of influencing the traveler.BTB Travel Bloggers will discuss social media effectiveness in reaching travelers. Travel Journalists possess the immediate ability to engage travelers. 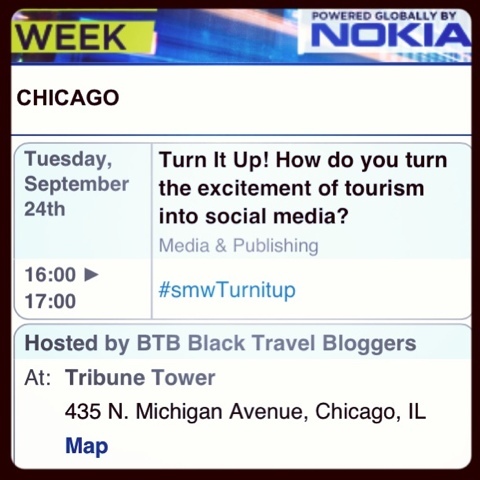 Panel will focus on images/photography, storytelling and social media as they relate to travel blogging.